Train Mix is a terrific new puzzle game for Android devices that’s perfect for players who love solving challenging mind-bending puzzles. 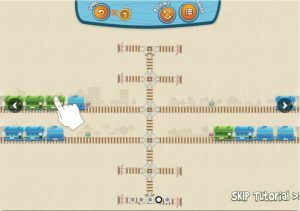 Developed by Kwezit Games, Train Mix supplies tough logical puzzles that train the brain to think ahead and provides a unique gameplay experience for its players. Train Mix features over 165 levels to solve, has three difficulty levels, and two gameplay modes. One mode is Classic which allows the player to choose which Train Mix puzzle they’d like to try solving, while the other is Career that progressively offers tougher puzzles to solve. 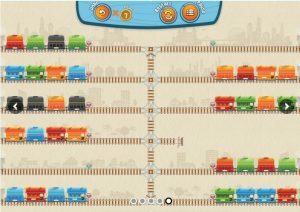 The rules in Train Mix are simple – drag a train carriage from one track to another, and each train carriage can either be moved onto an empty track or moved behind a train carriage of the same shape and color. 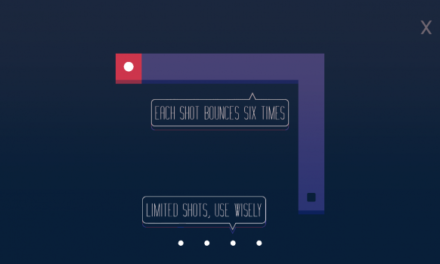 If you make a move that makes the rest of that level unsolvable, the game will display a hint about the problem and suggest that you roll back to the last solvable state. 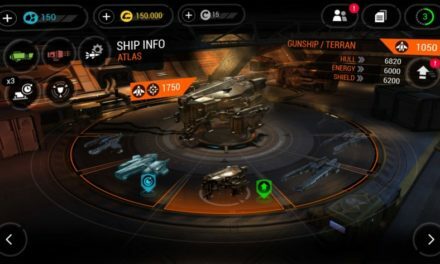 Keep an eye on the upper right for the flashing red light icon which will let you know that you’ve made the wrong move into an unsolvable situation. Train Mix has a medium learning curve to it and although it might not be the best game to play in a chaotic environment, it’s ideal for those long “boring” airplane rides and is perfect for keeping youngsters quiet while they try to solve it (plus they’ll be learning some valuable things like patience!). Overall, Train Mix is an entertaining (and occasionally frustrating) game to play for hours on end and primarily features hard-to-solve puzzles that are fun to play. Train Mix is well-designed with brightly colored train cars and friendly icons that put the player at ease while playing the game. The text font is easy to read and although the graphics are simple, they are clean and smooth. The loading bar is minimalistic and has a nice beige background instead of bothersome black. The layout of this challenging puzzle game is smooth and the menus are easy to navigate and the animated graphics are easy to understand. The various train tracks on later levels tend to get more and more confusing but with a bit of thinking and a focus on the macro details, players can figure it out. Overall, the layout and appearance blend well together, and we came away impressed with the fluidity of the entire app. 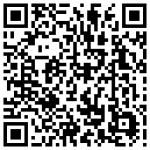 Train Mix is free on the Google Play Store and is about 25 MB to install. Train Mix offers hours of gameplay that will stretch your mind as you think of every possible solution to the puzzles, and we think that free is a great value for such an entertaining game. 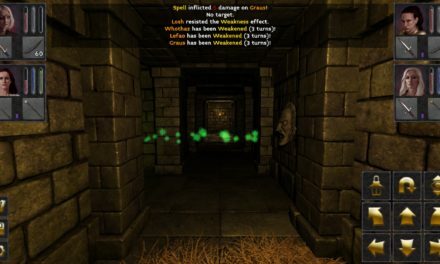 If you like a good challenge, this is one game you should definitely check out. Train Mix requires Android 4 and up.